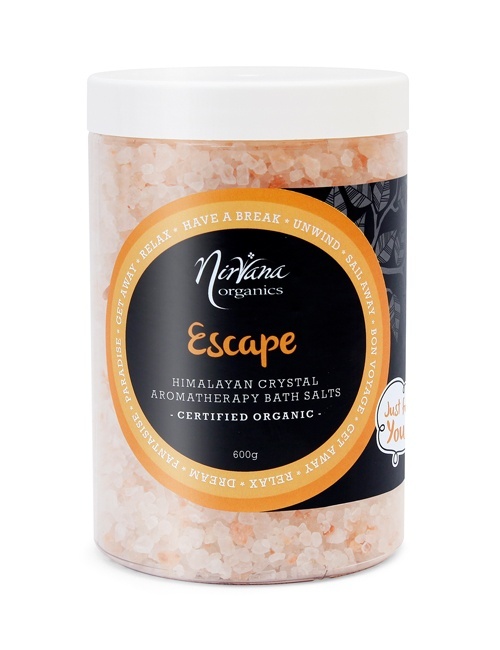 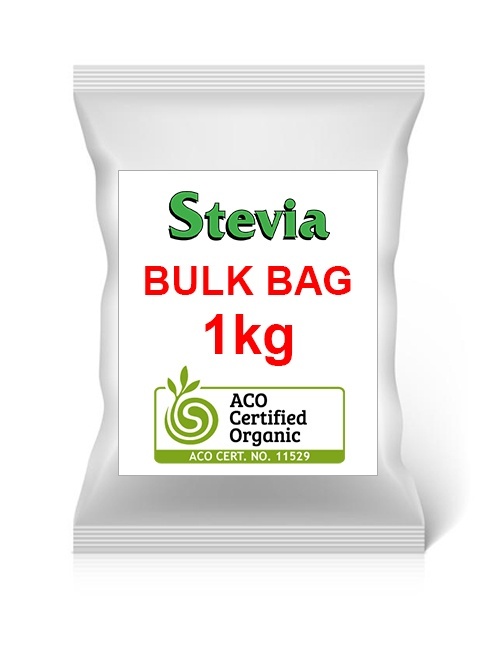 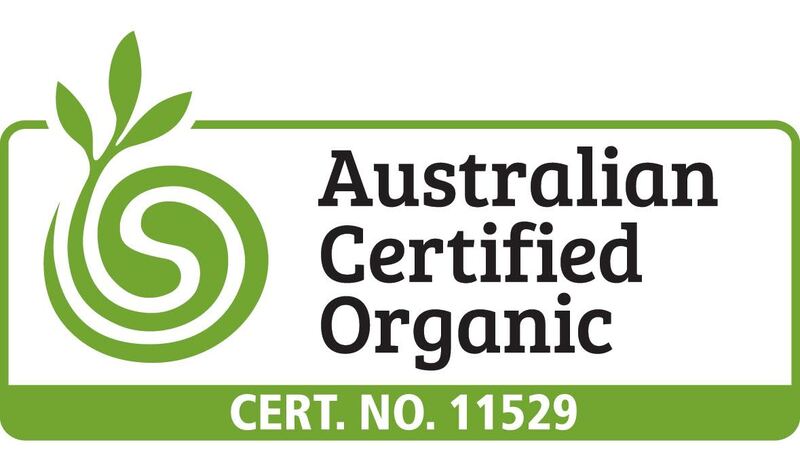 Nirvana Organics is delighted to be the first Australian brand to offer the highest quality Australian Certified Organic Xylitol in attractive and functional retail packaging to the Australian market. 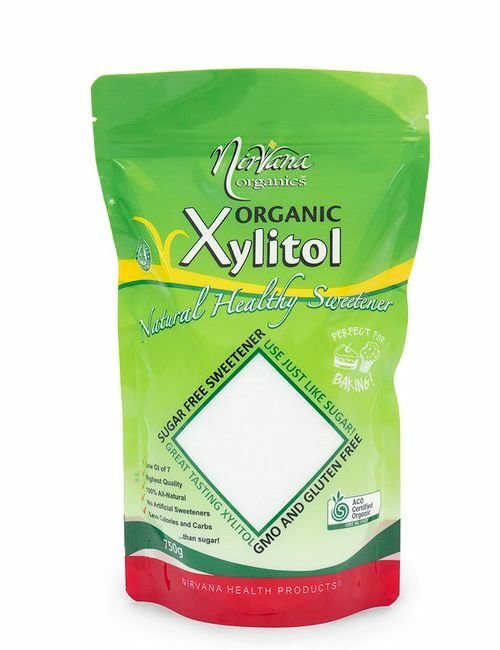 Enjoy this stand-up pouch of your favourite Organic Xylitol to refill your shaker pack or use straight from the bag! 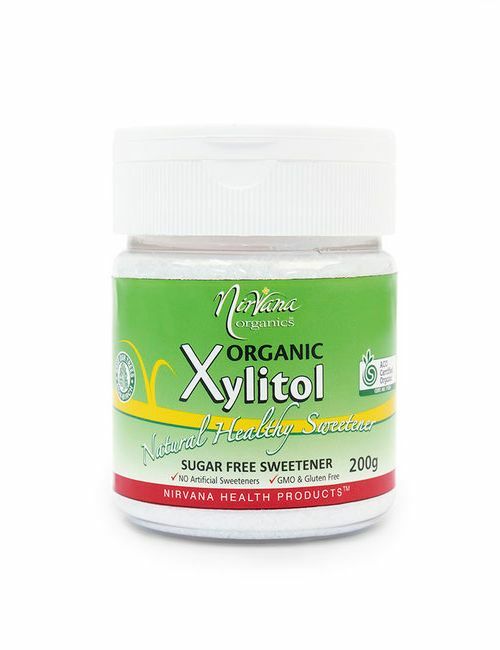 Nirvana Certified Organic Xylitol™ is a remarkable, natural substance that has many beneficial qualities, and tastes and even looks like sugar. 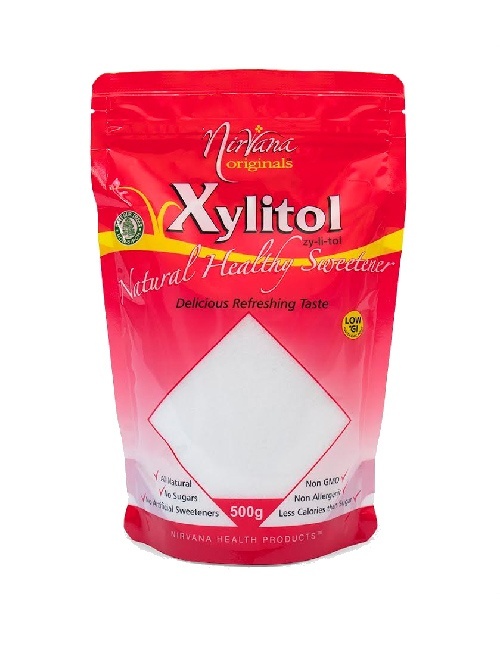 Xylitol allows you to indulge your sweet tooth in any way you like, knowing the taste is doing you good. 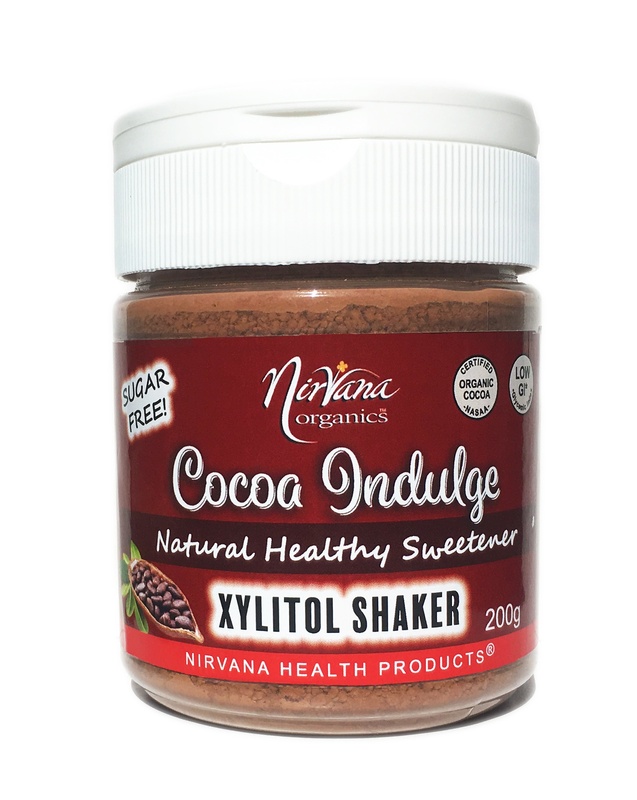 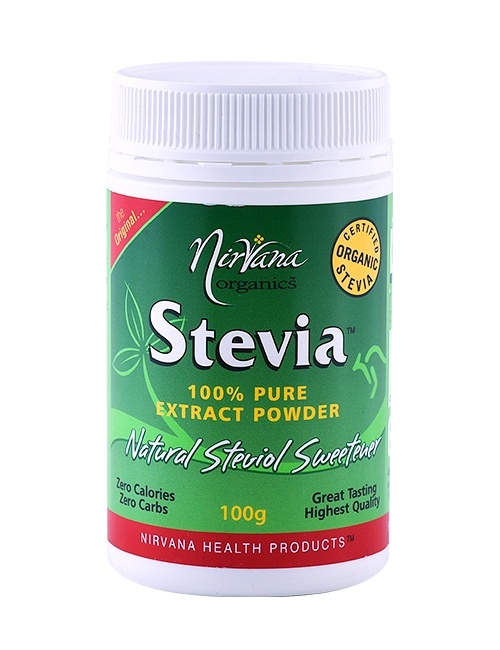 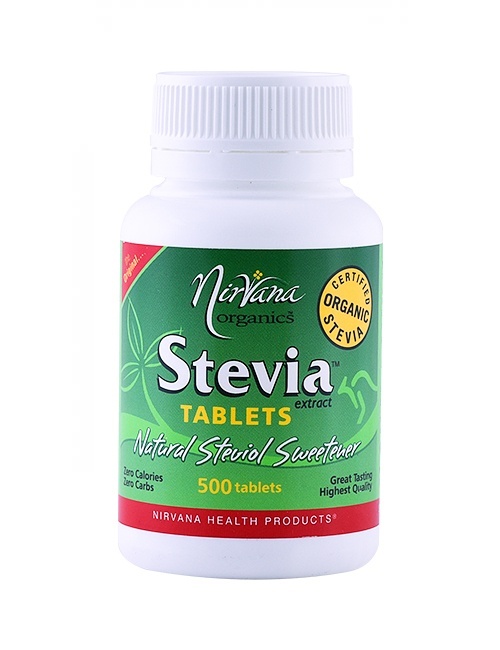 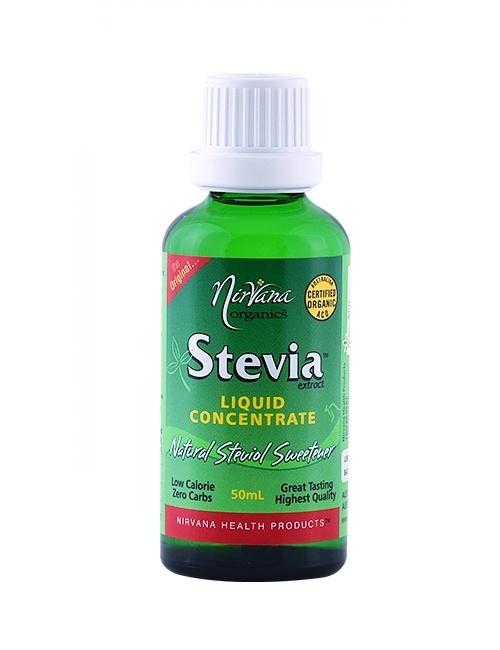 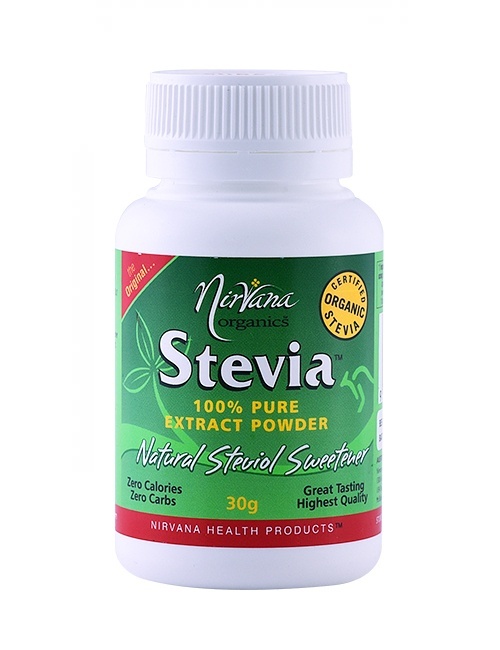 Use Nirvana Xylitol™ in your tea, coffee, cocoa or cool beverages and also as a substitute for sugar in your favourite recipes. 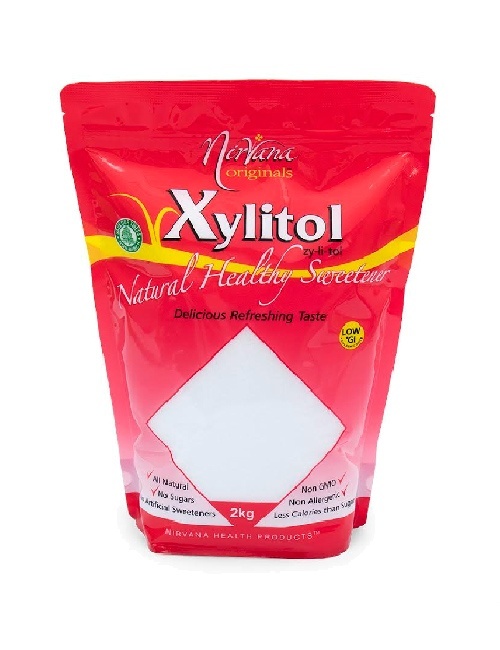 1 spoonful of Xylitol equals the sweetness of 1 spoonful of sugar.